Log in or create an account to support Good Companies like this one in your community! We believe it is incredibly important to give back to the community that supports us so strongly. Each year we have committed to providing substantial funds to local charities to help give back to the community. We also volunteer with our staff to help provide support for many of these charities. Since taking over the dealership, we have donated $100,000 in 2017 and $200,000 in 2018 and plan to continue on with this sort of support and this is why “We are Community Driven”. 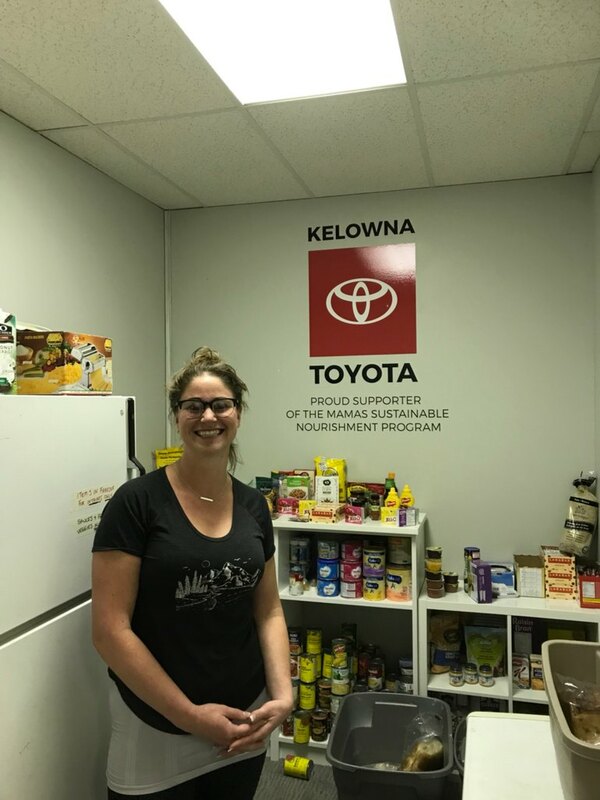 We are so thankful for the generosity of Kelowna Toyota this past year. Their donation allowed over 100 children in our community an opportunity to experience the Okanagan Symphony and the Rocky Mountain High performance first-hand. When we inspire young people and expose them to opportunities they do not normally have a chance to participate in, we give these young people a chance at a Great Future. Thank you Kelowna Toyota! Help Us Fill this Tacoma! Mamas for Mamas - Men Behind the Mamas Clothing Drive is on now! 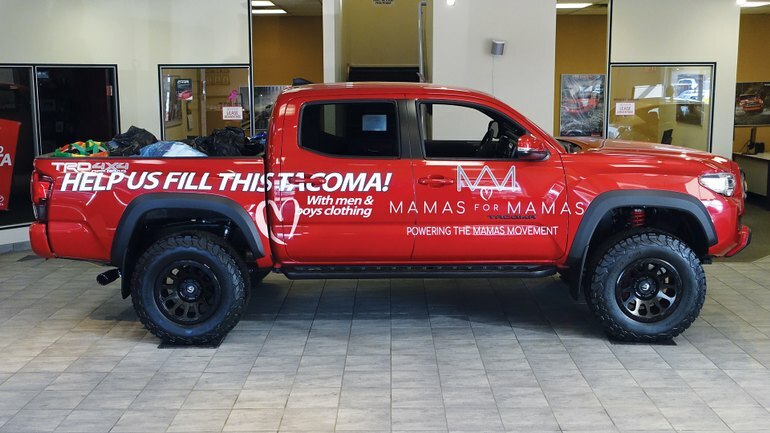 Until March 30th, 2019 bring 3 items of Men's or Boys clothing to Kelowna Toyota for donation and you’ll receive an additional $750 Off any new Toyota Car or $1500 Off and New Toyota Truck. Support a Good Cause and Drive Home a Great Deal! 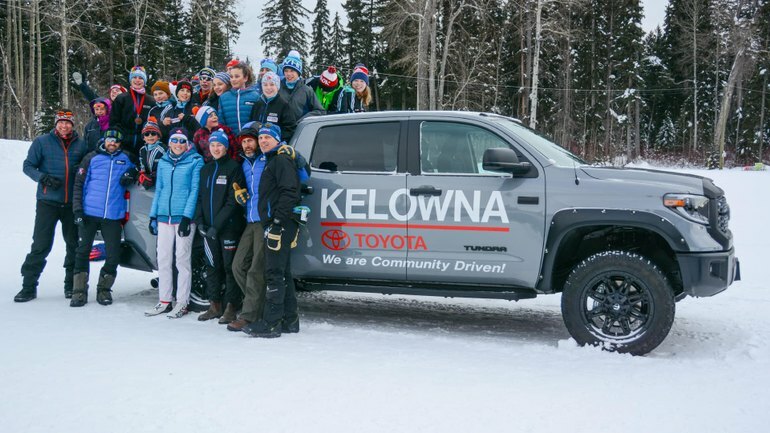 Kelowna Toyota proudly sponsored the 2019 Western Canadian Ski Championships February 8-10, 2019. Given Telemark Nordic Ski Club’s central location it is anticipated that we will play host to over 500 of the most competitive cross country skiers, and their coaches, from Canada and the Western United States. 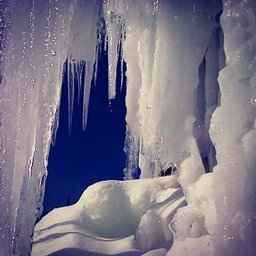 This FIS and CCC sanctioned event will be held over three action packed days of racing and consist of three race events. The event brig athletes and coaches together from across North America. We are excited to welcome Kelowna Toyota to our #GoodCompanyClub! Did you know they are currently donating $25 for every test drive during the month of October to the Canadian Cancer Society to support breast cancer research? 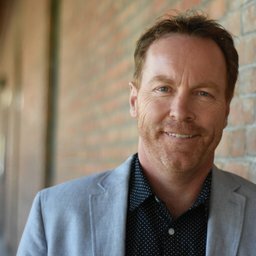 Way to go Kelowna Toyota! Excited to have you join the club!